Building a decent eCommerce store is easy, but not a successful eCommerce business. To build a rewarding eCommerce business, you need a web-store built on experiences and gradual improvements over time. It’s the same as running in a marathon. You need to prepare so you don’t run out of the fuel in the middle. E-commerce store design is one such preparation. Compromises on the design aspects may cause both immediate and long-term effects. It doesn’t matter if you rely on an eCommerce store builder, a marketplace script, or develop the store from scratch, you will always go through the website designing phase. Sometimes you need to revamp the whole thing while other times tinkering a little on the color schemes does the job. Modern eCommerce website design is not just offering a great UI but also great user experience. It goes way beyond artistic beautification and incorporates business goals and heightened user-satisfaction. How do you design an eCommerce store which creates customer enticement and clears up the hurdles to your conversion funnel? Be it website design, a mobile app, a landing page or just an Ad banner, designers follow certain fundamentals that lay an informed path subjected to the product, target audience, investment budget, and marketing plan, etc. This article aims at explaining those fundamentals. So let’s begin. UI design trends are the most volatile ones. They come, stay for a while and go for good. However, with choosing a UI design for your web-store, you don’t need a volatile trend but a competent topography common in every eCommerce store. I am talking about trust factors. Be it an eCommerce store or even a physical shop, customers purchase when they trust your business. If they find your website has bugs, design flaws, or is even a little suspicious, they won’t hesitate in hitting that cross icon to close the window. 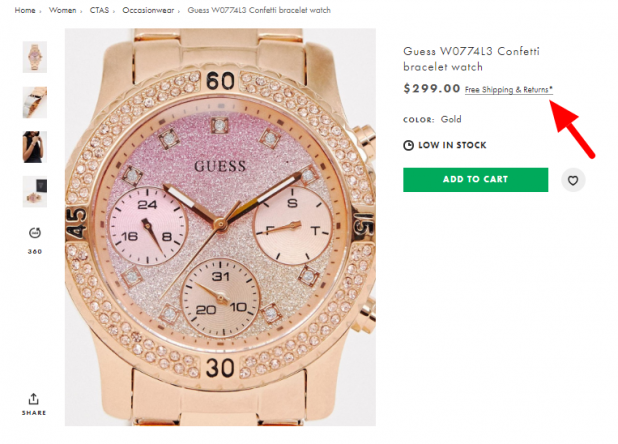 So how can you instill trust factors in your eCommerce store design? A dedicated section in the store that displays your contact information is not just a design component but a necessity for business development. Nothing will bounce customers back to the search engines faster than than a missing ‘Contact Us tab’. A little difficulty in finding your contact information, and whoosh! You lose a potential customer. Ensure a dedicated section (tab) for listing all your contact information. Include an email address for certain. If possible, mention the contact number and physical office address. You can enhance this section by incorporating advance contact options like Live-chat, a Ticket Management System, and links to the social media handles. Tip-2: You can integrate Google Maps to show a GPS location of your physical office. 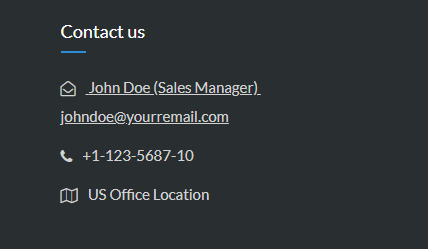 Dedicate a small space on the home-page header or footer and show the contact information directly. Include an email address and contact number. 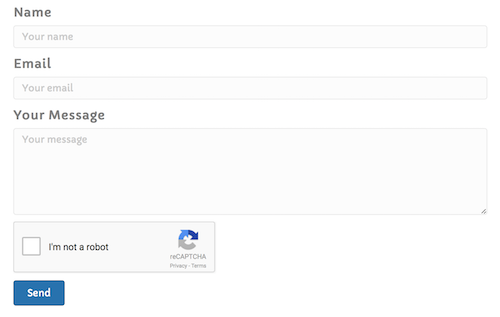 Integrate a ‘Contact Us’ form, with a Captcha. A clear return policy helps avoid confusion and lets customers return products that do not satisfy them. 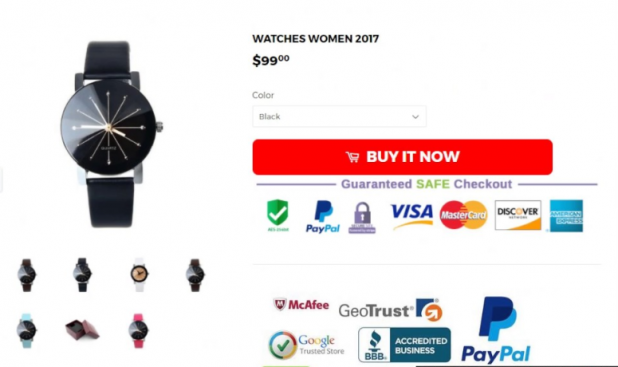 It also boosts trust and confidence in the site because customers feel less hesitant about purchasing products they may not like. A competent eCommerce store builder or a marketplace script offers strategic ways to highlight return policies and the return process UI. 1. 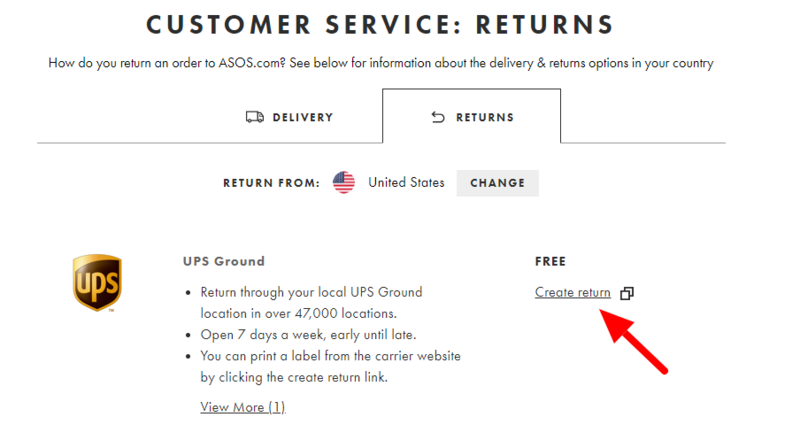 Showcase your return policy in highlighted sections like the footer, header, and product pages. Independent UI for signed-out users using order number. Navigation from logged-in users in the ‘My Orders’ section. Another big trust indicator are the seals of trust you need to showcase in your web-store. These seals come as visual badges that indicate the security and safety of transactions. High-end payment security comes along with various payment gateways integrations. Display them on your site. Other seals you can display are the badges for the antivirus software, secure web hosting, and SSL certificate installed on your site. User experience is totally a perceptive phenomenon. Users form a perception in the first few seconds of landing on your site. Besides various other aspects of UX enhancement, I would like to focus on visual appeal here. Visitors mainly base their perception on the visual appeal of your site. It can impact like a professional website with high-end features or an amateur with silly beautifications. To give your customers the best UX, you need strategic placements of high-quality images on your site. Use multiple product images with multi-angles. Use studio quality clear product images. Use a white background for product images to ensure sharper detail. Include lifestyle images in addition to white background product images. Use complementary colors to match your website’s color scheme. Don’t use more than two colors in the primary scheme. Don’t use skewed images. Maintain a normal ratio. Use professional fonts that do not look cluttered. Keep enough white-space between different sections. Integrate product image zooming to offer a better view. Use CDN delivery for HD images (CDN prevents HD images from slowing down the page-load speed). A/B test to find the best contrasting color schemes for CTA buttons. A majority of internet users use their mobile phones to browse sites. Users hate it when sites do not optimize for mobile viewing. Even Google encourages mobile responsive sites in its SERPs. 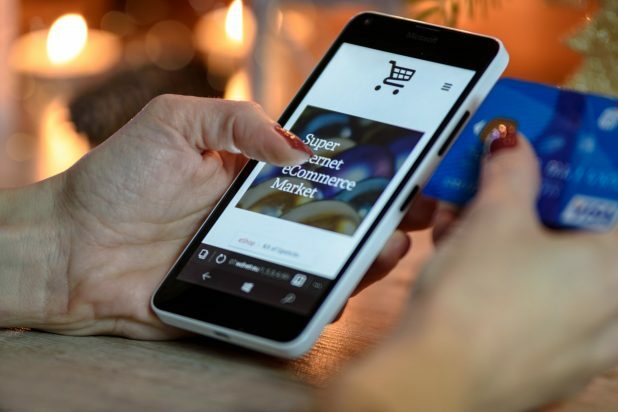 Most eCommerce sites, however, are developed using a desktop-first approach which means they are not optimized for mobile viewing. As a result, they lose sales because users find it difficult to browse on their mobile phones. How can you make your web-store mobile friendly? Port the existing website to mobile– Port your web-shop to a mobile-responsive architecture. It will require a lot of additional coding in the UI design. Mobile first development– Develop your mobile site first and then port it to desktop architecture. This is suitable for new entrepreneurs looking to develop their sites. Develop each separately– Develop your mobile and desktop sites separately and host them on different domains and sub-domains. For example: yoursite.com for Desktop & m.yoursite.com for Mobile . This option is suitable for both new and old entrepreneurs with existing sites. The only fundamental of easy navigation design is ensuring that users find their products quickly. A flawless navigation boosts both the customer user experience and sales. The navigation architecture totally depends on the theme you choose for your eCommerce store builder or marketplace software. Embed categories and other menus on the top header menu for the desktop website. Embed categories and other menus in the left side-bar for the mobile website and app. Featured links: Bestsellers, today’s deals, link to profile, etc. Policy links: Return, shipping, affiliate, etc. 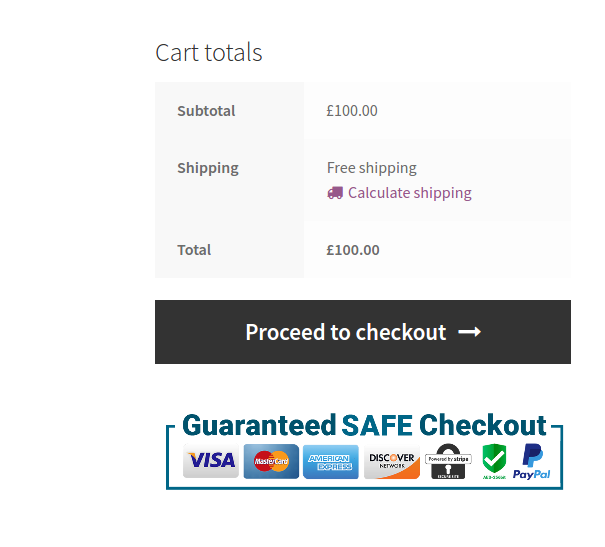 You cannot achieve a perfect web-store design in one go. Neither can you do so with a 4-step solution. You need a more continuous and evolutionary approach. Follow these fundamentals in the evolution of your web-store. Track trends, A/B test experimental designs and analyze their effects on conversion rates, and then select a perfect modification. The best design always takes into account trends and evolving browsing habits. You must change your website’s design accordingly.